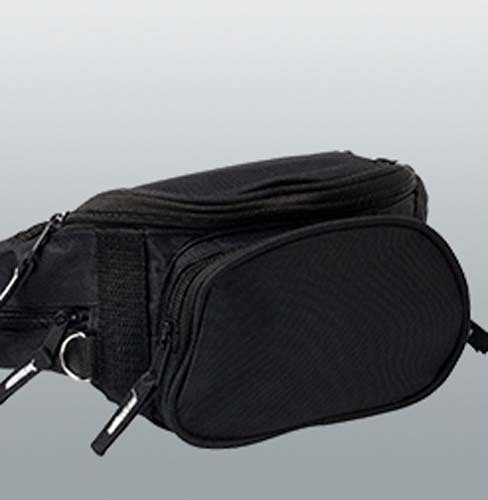 Our waist bags are a great option for travel industries, and festivals. 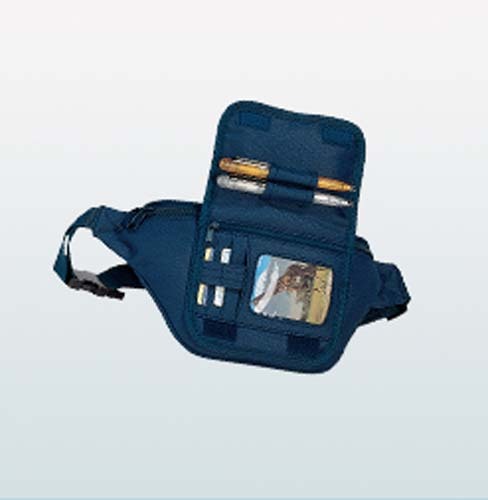 An ideal product to carry those daily essentials while exploring a new location, or roaming at an event. 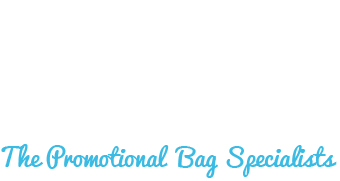 Offering a small but effective branding space on these products will allow your identity to travel the globe, while ensure the recipient is safe in the knowledge that their belongings are safe and in one place. 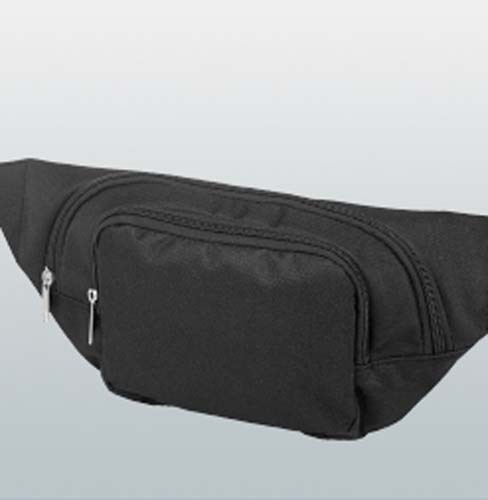 From transfer and screen-printing, to embroidery, waist bags have multiple options to promote your brand. 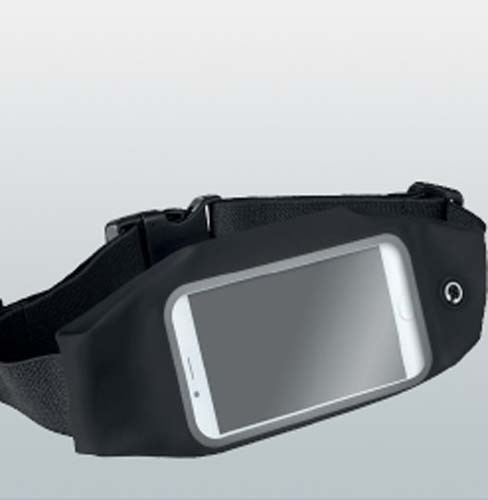 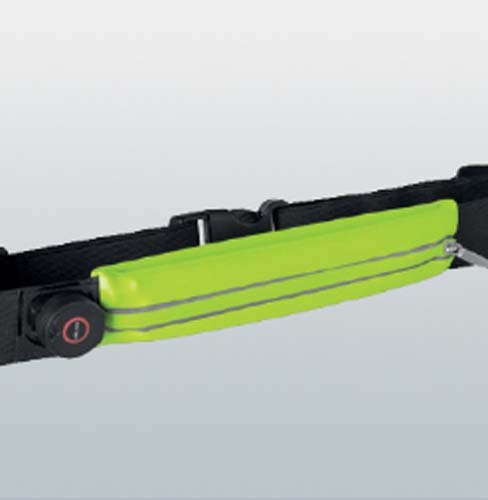 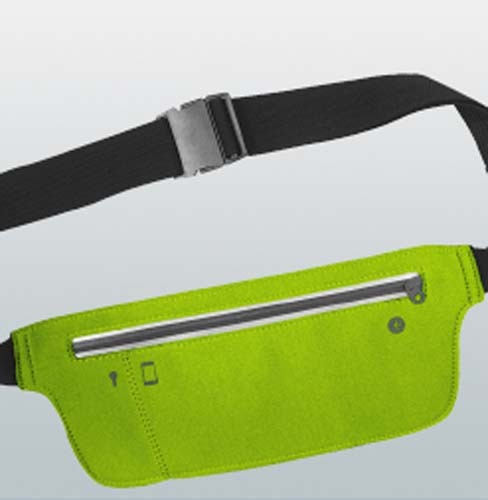 If you cant find the promotional waist bag you are looking for, please get in touch, and we will be happy to help.